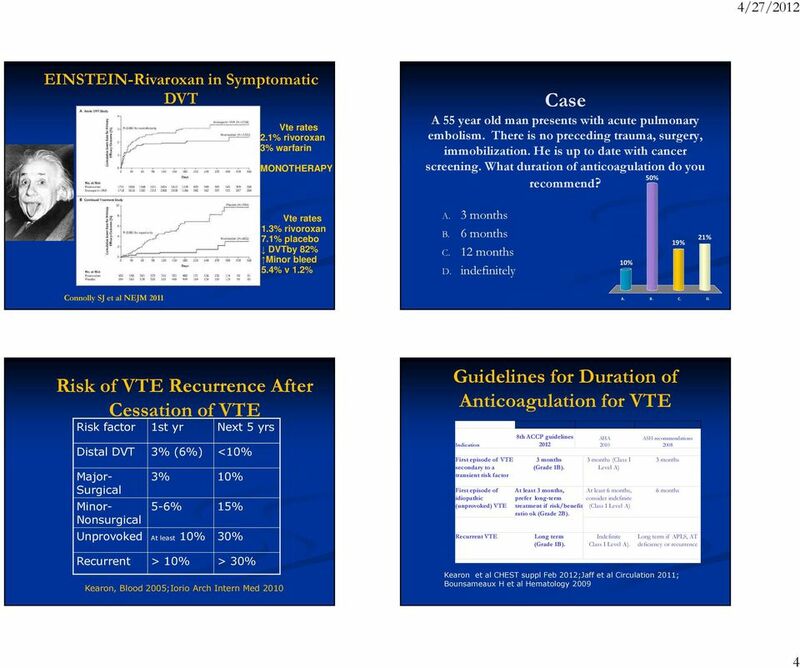 To provide an evidenced-based approach to treatment of patients presenting with deep vein thrombosis. 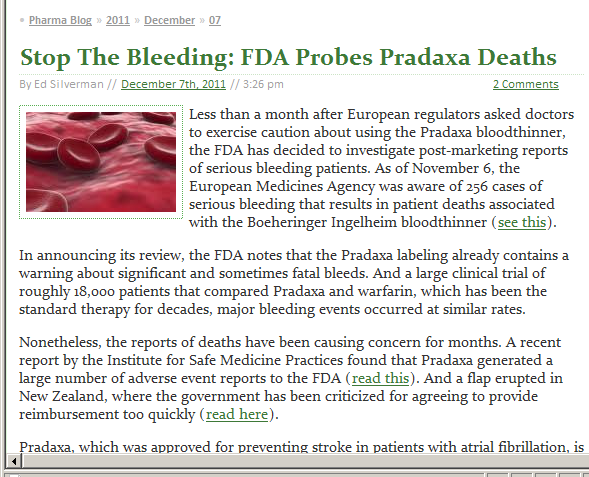 DEEP VEIN THROMBOSIS: TREATMENT TARGET AUDIENCE: All Canadian health care professionals. 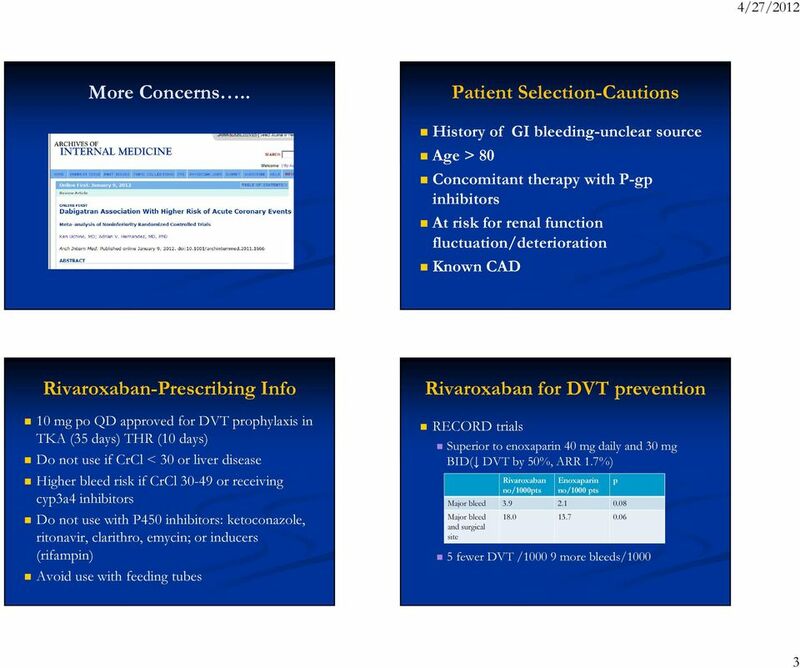 OBJECTIVE: To provide an evidenced-based approach to treatment of patients presenting with deep vein thrombosis. 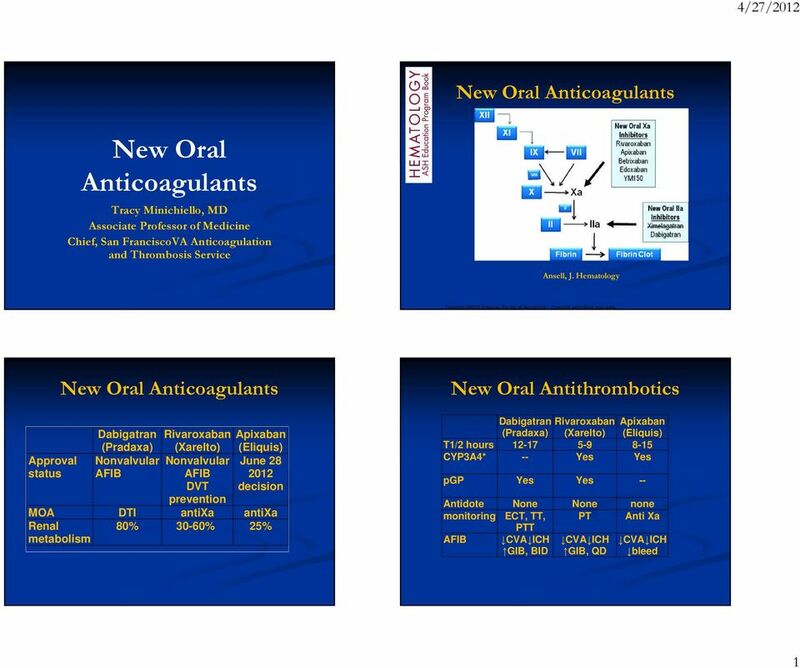 Direct Oral Anticoagulants (DOACs) Who Gets What? 2.5mg SC daily. INR target 2-3 30 mg SC q 12 hr or 40mg daily. 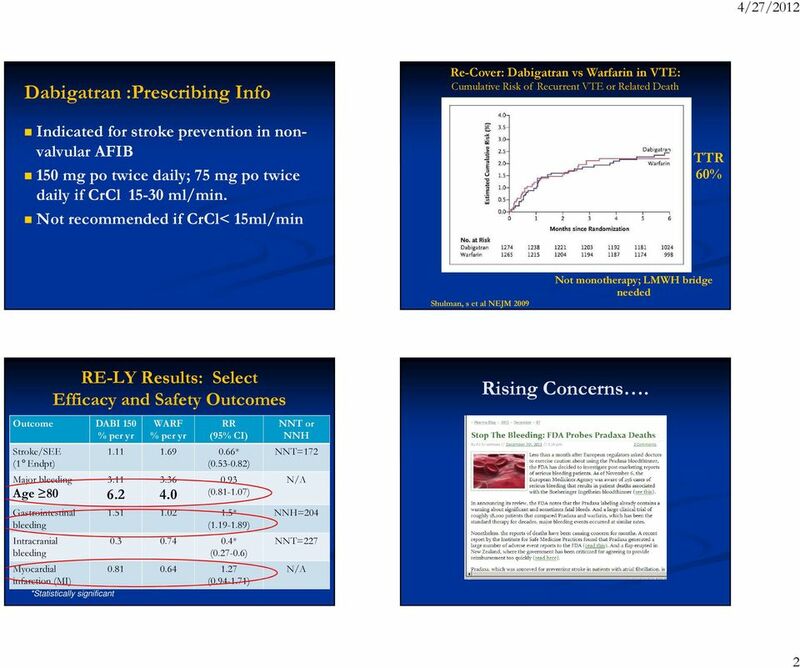 10 mg PO q day (CrCl 30 ml/min). Avoid if < 30 ml/min. 2. Eliquis. Policy. covered: Eliquis is. indicated to. reduce the. therapy. Eliquis is. superior to. of 32 to. Eliquis is AMPLIFY. nonfatal. 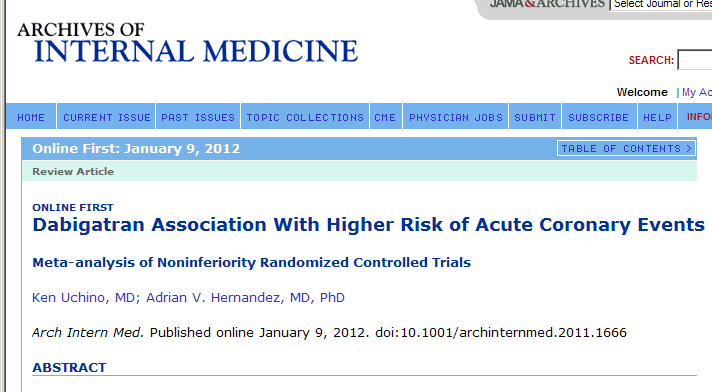 physicians. 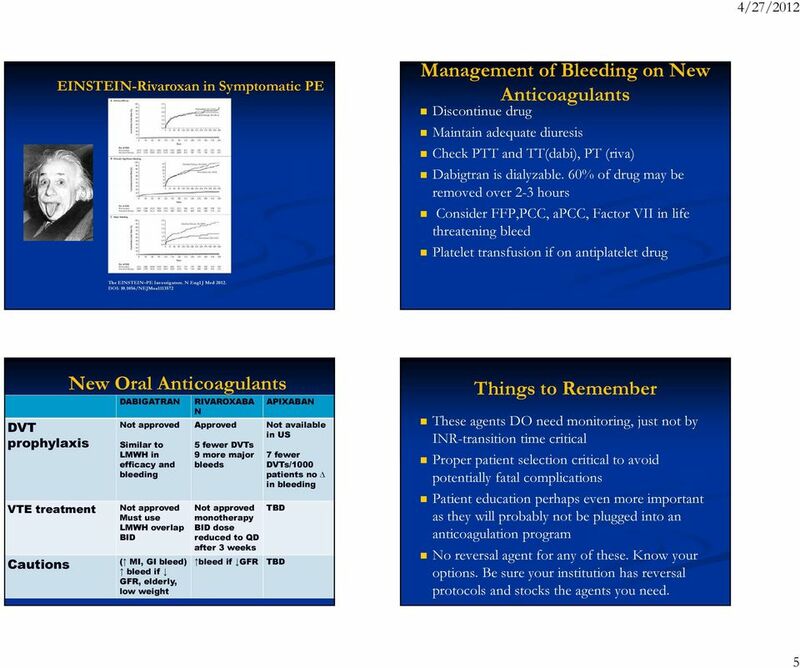 Oral Anticoagulants: What s New?